Child support modifications are available in certain scenarios and can result in an increase or decrease of monthly payments. The court reviews your situation in light of Wyoming statutes to determine an amount the paying parent can afford. Child support orders are enforceable until the child reaches age 18 and under no circumstances will the court terminate child support prior to this event, even if you and your child's other parent were to agree to do so. 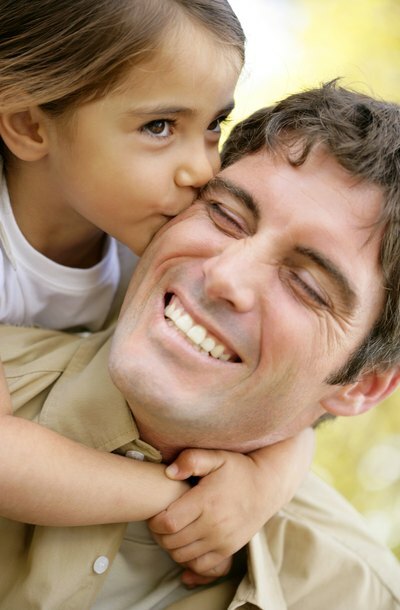 Under Wyoming law, there are three ways to qualify for a child support modification. First, the court may modify a child support order if the modification is likely to result in a change in the payment amount of at least 20 percent and the original child support order has not been reviewed or modified in the past six months. Second, a petition for modification is appropriate any time either party experiences a substantial change of circumstances. This could include, for example, termination of food stamp benefits or the start of a new job. Third, a court is required to review a petition to modify every three years, upon request. To begin an action to modify child support, you must file a Petition for Modification of Child Support and Judgment for Arrears with the clerk of the district court where the original child support order was granted. The clerk assesses a filing fee at the time you file, and you should bring two copies of all documents to receive a file stamp from the clerk. The petition requires you to include information about the child's other parent, the child and both parents' financial information. After filing, you must make sure the other parent receives the petition and a summons, which is a document explaining the court process and when to appear. In general, a sheriff must arrange for service of process on the other parent, unless he signs a form indicating he received the documents from you personally. This form is known as an Acknowledgment and Acceptance of Service. If you choose service through the sheriff, the other parent must acknowledge receipt of the documents by signing an Affidavit of Service. He then has 20 days if he lives in-state, or 30 days if he lives out-of-state, to file a response, although the filing of a response is not mandatory. You cannot move forward with the case until the other parent files a response or the time limit expires. Within 30 days after the other parent receives the petition and summons, both of you are required to exchange documents including a list of financial and non-financial assets, list of all debts owed, locations of any safety deposit boxes, employment information, and information regarding other income and retirement accounts. If the other parent did not file a response, you may be able to still continue with your case and recover a default order. This means the judge will still review your evidence and either issue or deny the petition, even though the other parent has not appeared or responded. Otherwise, you and the other parent must either agree to modify the order or continue with a hearing. If you and the other parent cannot come to an agreement, a hearing will be necessary. Also, if the other parent raises legal issues in the response that were not included in your original petition, you must then file your own response -- a Reply to the Counterclaim -- within 20 days. From there, a hearing date is set and you continue to collect and exchange evidence for the hearing. On the date of the hearing, both of you must offer credible evidence regarding financial matters or other areas of disagreement. You may bring witnesses to provide evidence about relevant issues. At the conclusion, the judge will either make a decision right away or take some time to think on the matter further, which could take several days. If your petition is successful, the modified support amount will start when the judge signs the order and files it with the clerk.